Multilayer chains are the trend of this moment. This multilayer chain is ideal because the chain consists of two separate chains so you can always combine it with another chain. 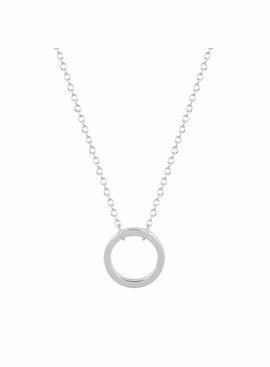 This layered coin necklace is the perfect necklace for the trend 'layers', wearing different chains together. Super convenient is that this is one chain with two different layers. This necklace can be worn on every occasion. It's the circle of life. 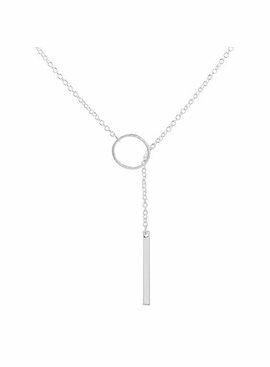 Minimalistic jewelry is completely in, less is more! 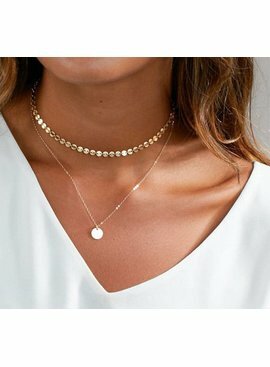 With this necklace you are so super hot. Match him with matching earrings or a nice bracelet in the same color. 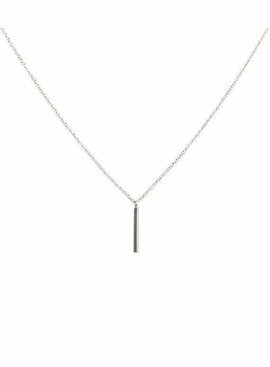 Minimalistic jewelry is completely in, less is more! With this bar chain you are so super hot. 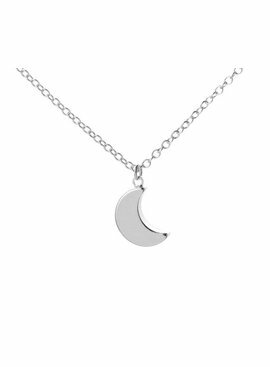 Match him with matching earrings or a nice bracelet in the same color. 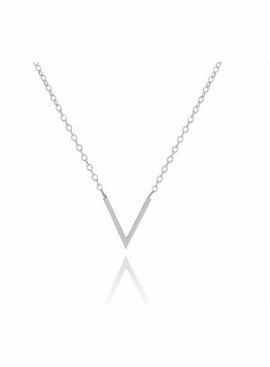 A beautiful minimalistic necklace with a subtle V. This necklace is a must have and also super fun to combine with a choker or a longer necklace. Do you also love horses? 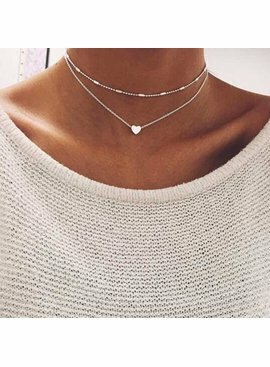 Then you must have this necklace! 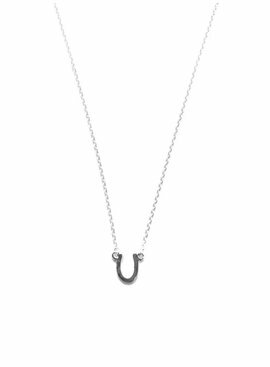 With this horseshoe necklace you make the blits completely on your horse. Origami, folding the age-old art of paper. 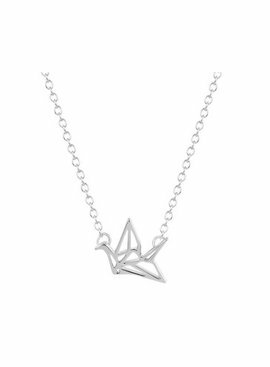 We think these origami birds are super hip and cheerful! Geometric shapes are completely hot, so make sure that a copy like this is not missing in your jewelry box! Nice to combine with other origami items!